FASTSIGNS International, Inc., the worldwide franchisor for more than 590 FASTSIGNS® sign, graphic and visual communications centers, has placed for its fifth consecutive year in Franchise Business Review’s (FBR) respected list of Top 100 Franchises for Veterans. This is the only list of top franchises for veterans that is based solely on survey data from those who know best—veterans who own them. The Top 100 Franchises for Veterans list is compiled based off surveys distributed to existing veteran franchisees focusing on satisfaction and performance. This year, the report included approximately 3,047 veteran franchisees, representing 285 franchise brands with veterans in their system. 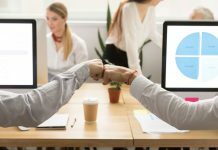 The survey featured thirty-three benchmark questions ranking franchisors in various areas, such as financial opportunity, training and support, leadership, operations and product development, core values, general satisfaction and the franchisee community. It also included sixteen additional questions surrounding market area, demographics, business lifestyle, etc. 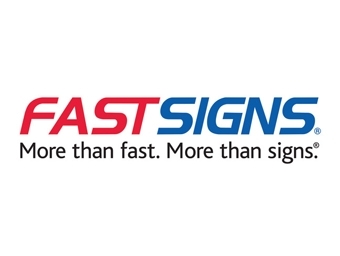 Over the past year, FASTSIGNS has also been recognized by USA Today, G.I. Jobs magazine, and Military Times magazine as one of the top franchises for military veterans due to the company’s financial discounts, corporate support and outstanding growth. As members of the International Franchise Association’s (IFA) VetFran program, FASTSIGNS actively helps veterans find business opportunities. 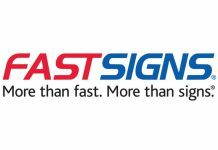 Veterans joining the FASTSIGNS family are provided with a 50 percent reduced franchise fee of $22,250 and reduced royalties for the first twelve months. FASTSIGNS is the only franchise in its industry to offer a 50 percent discount to any veteran, without stipulations. Additionally, with more than 400 markets available, veterans have the opportunity to open a FASTSIGNS center in their ideal market. 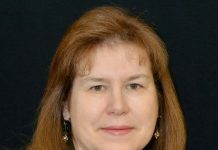 Similar to the Top 100 Franchises for Veterans list, to be considered in FBR’s lists franchisors must participate in its free benchmark franchisee satisfaction survey. FASTSIGNS was reviewed recently by 44 percent of its franchise system and received an overall rating of 4.2 out of 5. This ranked the franchise No. 14 in FBR’s Top 50 Franchises list, No. 10 in its list of franchise systems with more than 250 units and No. 2 in the business services category. For information about the FASTSIGNS Veterans Program or franchise information, contact Mark Jameson ([email protected] or 214/346-5679) or download an eBook that explores the FASTSIGNS franchise opportunity at http://amzn.to/1FrnDJu.